A hiking and biking trail system 17 miles in length and open year-round. Trails range from 1 to 5.5 miles and are open all year. These trails offer long range mountain vistas as well as access points to the well known Lake Blue Ridge. 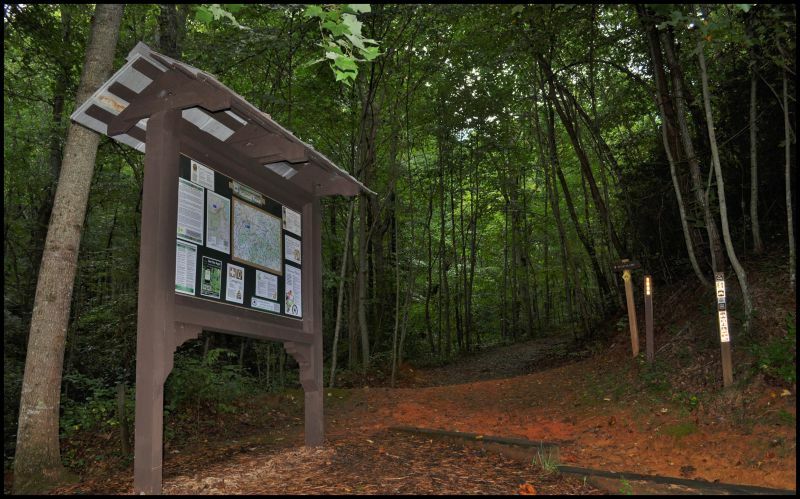 The main trailhead location is at Deep Gap, a short 15-minute drive from Blue Ridge. Bulletin boards at trailheads show maps of the area, and the trail system. parking area below gap and on right side of road. HELPFUL TIPS FROM LOCALS: Trailheads require $5 parking fee. Hunting season is October through December 31. Be sure to wear bright colors and make your presence well known.